MAX HAS UPGRADED LAFORTUNE SERVICES...AGAIN! 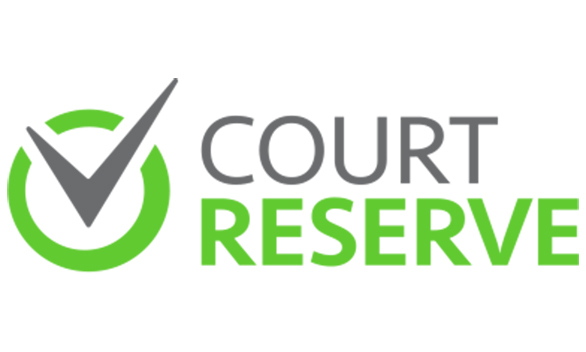 Just click the Court Reserve link and quickly sign up for a FREE account. 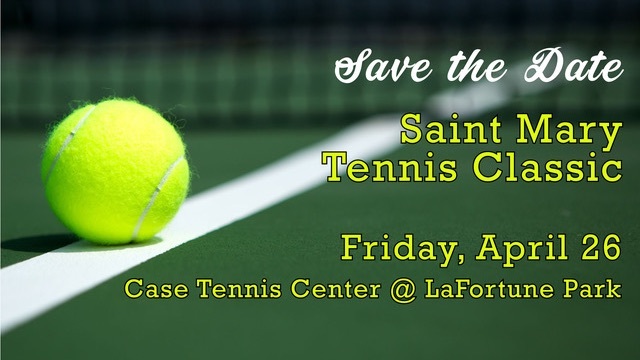 JOIN US IN OUR PHASE IV EXPANSION OF THE LAFORTUNE TENNIS FACILITY. WITH THREE NEW INDOOR AND THREE NEW OUTDOOR COURTS, YOU CAN MAKE DIFFERENCE. BECOME A DONOR OR SPONSOR IN OUR GROWTH. CLICK HERE! 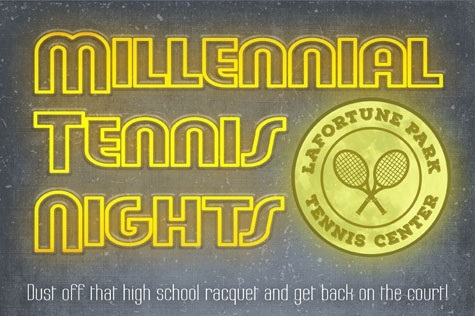 ADULT PROGRAMS KEEP YOU FIT AND BUILD YOUR TENNIS GAME! TAP HERE TO LEARN MORE! LAFORTUNE JUNIORS CAMPS, DRILLS AND LESSONS ARE A BLAST! TAP HERE TO LEARN MORE!